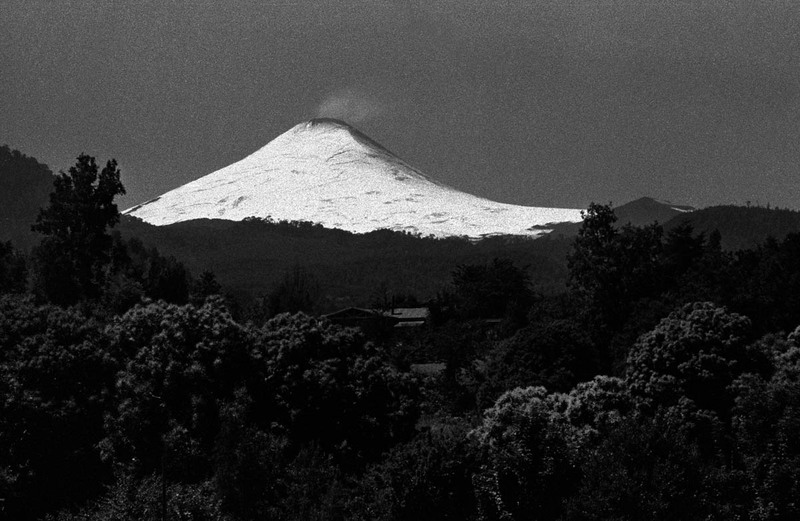 The Pucon volcano as seen from Conaripe. The region is well known for its high density of vulcanos aswell as its high seismic activity. The construction of dams in the area would increase the potential danger for the population in case of a violent earthquake.